Alongside live performances, The Tickle Pit provides hosting and production services for podcasts. Please enjoy this fine content featuring our crew and artists! 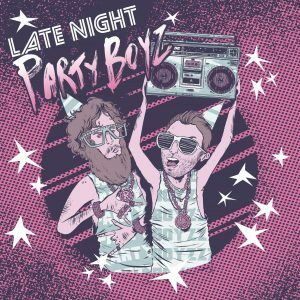 Late Night Party Boyz is a sketch comedy podcast where Damien Vosk & Ross Purdy invite comics to tell their best, worst or weirdest party stories. The story is then reimagined into a sketch where the guest plays the part of themselves. Can’t make it to The Dancing Dog this week or ever? 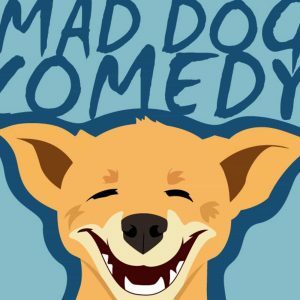 Now you can experience the pre-show vibe of Mad Dog Comedy from the comfort of your own headphones! Enjoy conversations with our awesome comedians on the big blue couch at the best open mic night in Footscray! 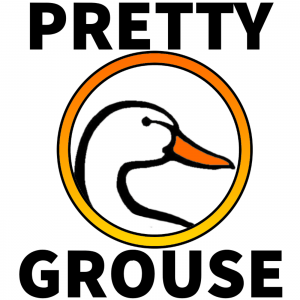 Finally, someone’s talking about what’s grouse! Join Mike Barnes on a journey of discovery of all things in the world that deserve the best adjective going.